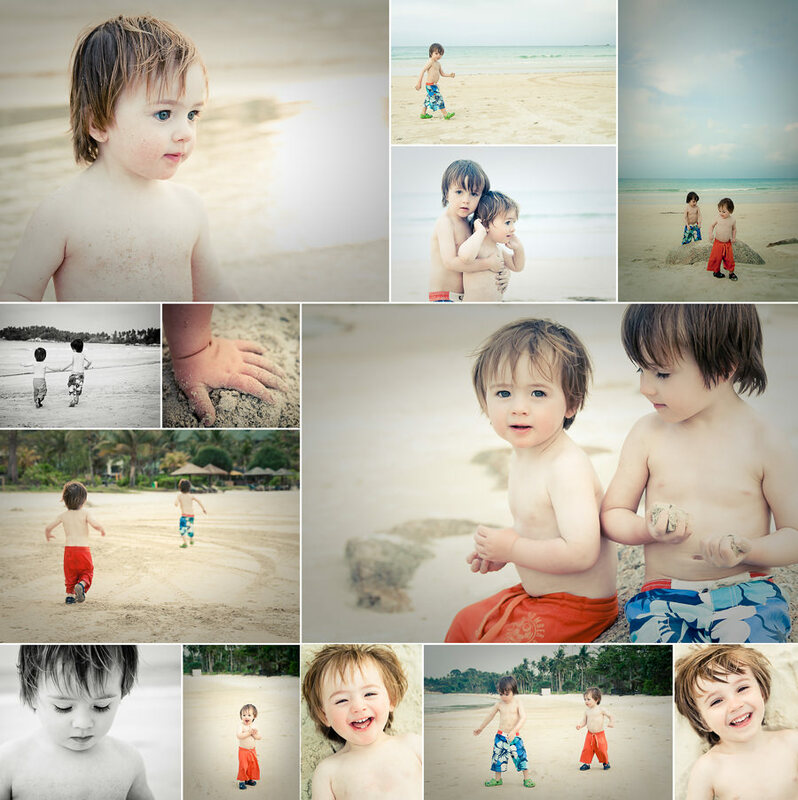 I thought I would share with you the results of a little shoot I did with my boys on the beach in Indonesia during our recent trip to Singapore. Karl was having a spa treatment (he’s going to kill me for saying that on my blog!) and the early evening light was lovely, so I took the boys down the beach with my camera in tow. 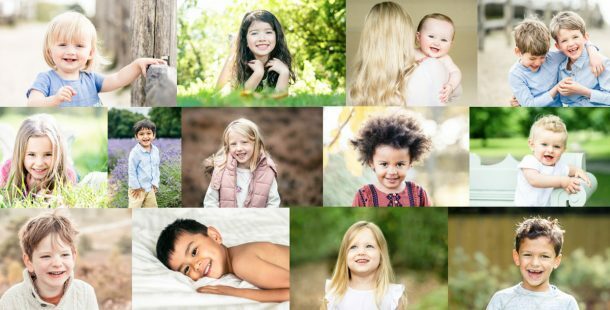 Sometimes it can be a challenge trying to get lovely photos of your own children, especially without your other half there to pull silly faces! But the boys were in their element with all of that sand to play around in so they didn’t make it too difficult for me. As with all of my photos from the holiday, these were all taken with my ‘play kit’ which consists of a Canon 400D (the camera a lot of people bring to my beginners photography workshops) and also the Sigma 18-50mm F2.8 lens. This photo of them dancing (on the bottom row) really makes me smile. There was some music coming from one of the beach huts and the boys both started dancing. I just love their ‘blue-steel’ expressions….this one is definitely being pulled out of the album when their first girlfriends come to visit! I’ve had to clear some space on our walls at home so I can display some of these photos as they bring back wonderful memories of a great trip.